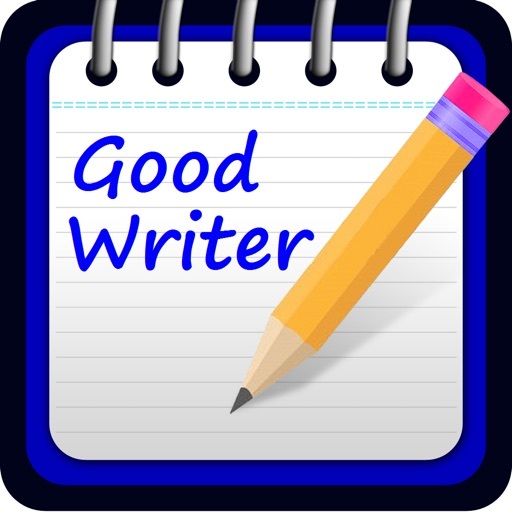 Good Writer is a must-have app for anyone who reads or annotates PDF documents or want to create or edit notes and formal documents in open standard format which can be opened and edited in any standard word processor like Pages, Microsoft Word or Open Office. It allows you to mark up documents with highlights and handwriting, insert text and stamps, sign and even insert pictures in your documents. 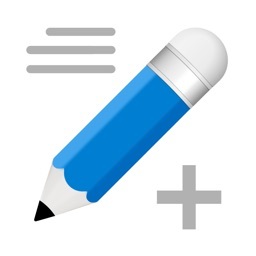 Good Writer is the best choice for filling out PDF forms right on your iPad and iPhone. 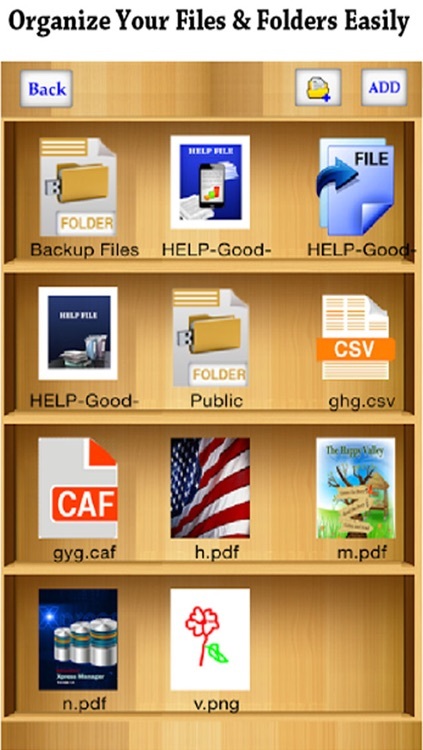 You can open various file formats such as iWork, MS Office, Power Point, text files, images etc. Get these files from desktop computers, email attachments and “Open in" from other applications. 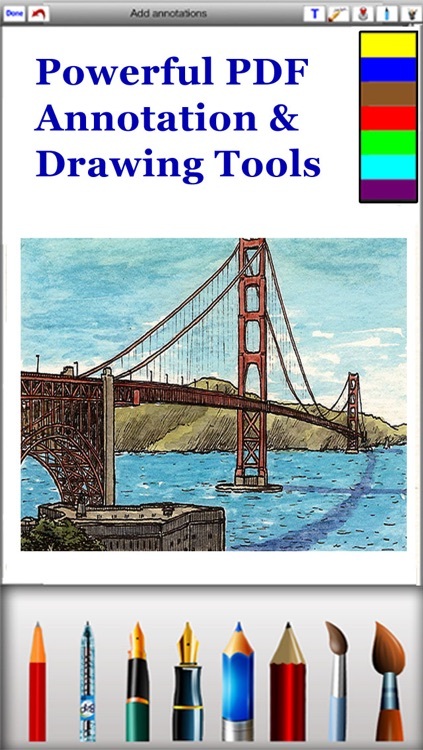 + Highlight Text in PDF. 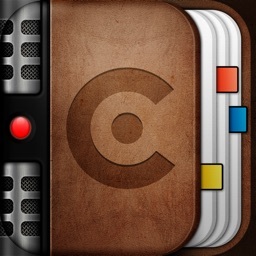 Mark important things in books, journals or documents you want to review. 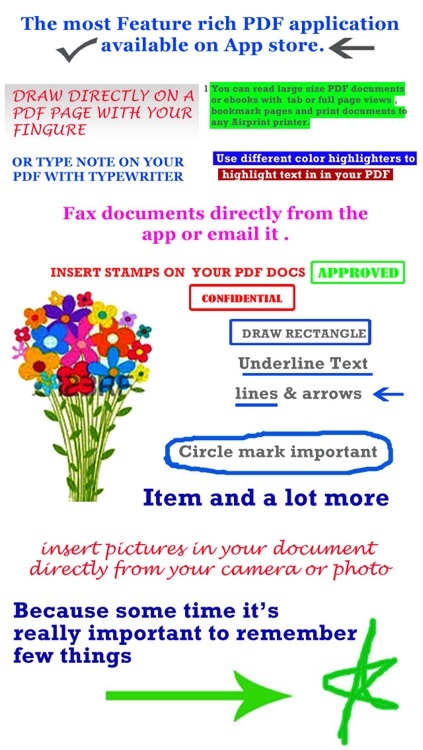 + Hand-write your comments and notes on PDF. + Draw with your finger. 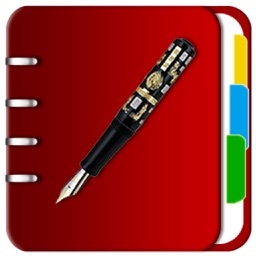 Use it to make handwritten notes or highlight text in scanned books. + Review Documents. Mark up errors and place special emphasis on important sentences. + Create documents in open standard html format which can be opened or edited in any standard word processor like Microsoft Office, Pages or Open Office. 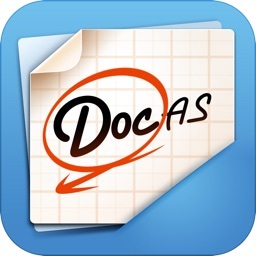 + Create Worksheets in standard dat format which can be opened and edited in any worksheet software. 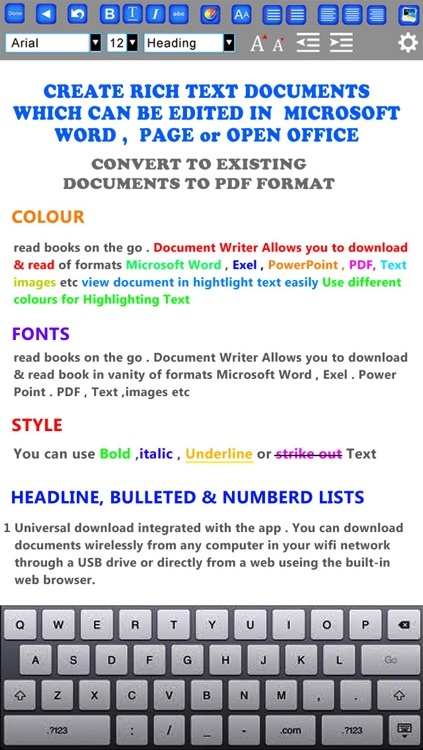 Good Writer has one of the best PDF viewers for iPad and iPhone. It opens large files in landscape or portrait mode with full page or thumbnail views and multiple bookmarks. Use iTunes file sharing to transfer files directly to your iPad or iPhone via USB cable. 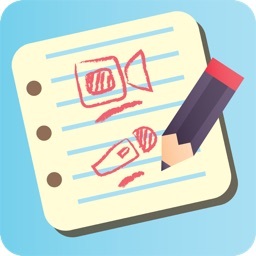 As an alternative connect your iOS device running Good Writer via Wi-Fi and operate it like a wireless flash drive. No additional software is required. 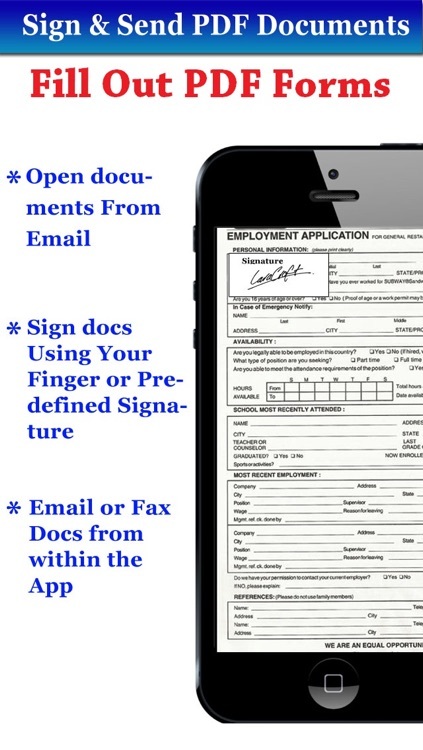 You can send fax directly from your iPhone or iPad. For this feature, the app integrates with Interfax service. To use this feature, you need to already have or create an account with Interfax.net and they charge a few cents per fax which goes directly to them. Email files directly from Good Writer 4 with all annotations you made.